This product is expected to ship on Wednesday, April 24 if you place your order within the next 18 hours and 9 minutes. 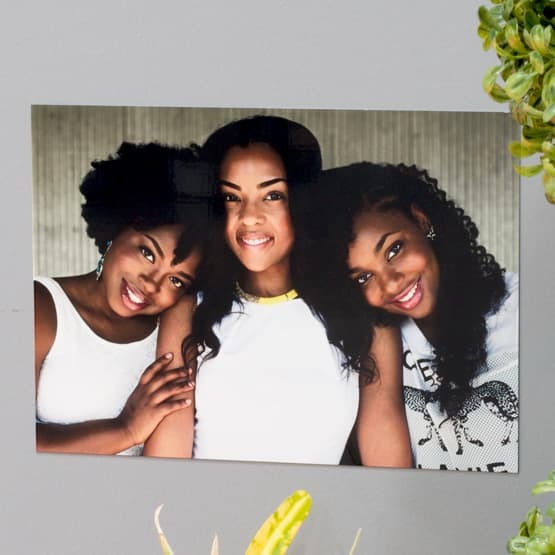 Custom Print on metal using your own photos with PlaqueMaker. 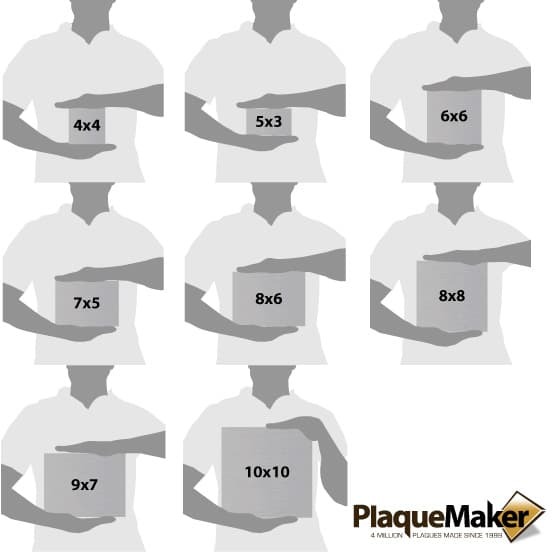 Printing on metal is simple with our online tools. 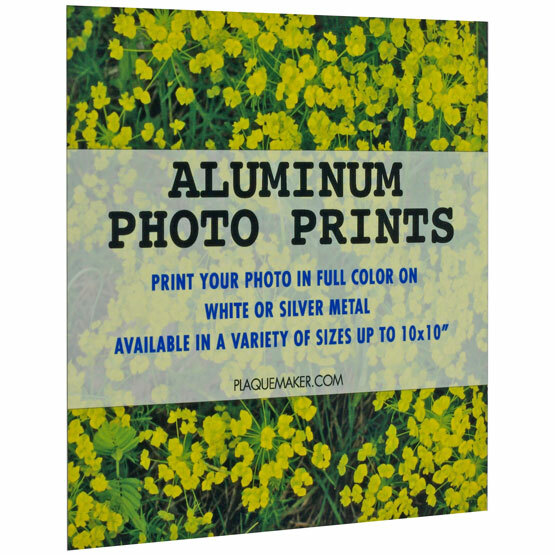 Design metal art prints using your own family pictures, landscapes and digital photos. Product includes one photo, text is not included. All orders are 100% guaranteed with Free Shipping! Email us for qty pricing and larger sizes.